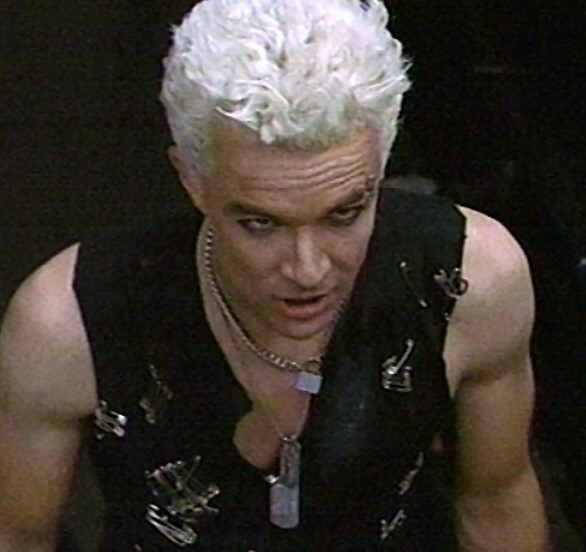 My favorite character of all time from anything ever is Spike, from the TV show Buffy the Vampire Slayer. As a reader, and a writer, and as a person, I find his character so rich, and layered, and engaging that I can’t help be sucked in (pun not intended). Yes, he’s a vampire from Victorian times, but he comes across realistically, and that’s impressive. That’s why I want to talk about him. It’s why I love him. So, what’s the sitch on this Spike guy? First thing you should know is that he’s a killer. There’s no sugar coating it, and no escaping it. He’s also a lover, a warrior, a poet, and a punk. Throughout his long existence, he’s been human, a soulless vampire, a soulless vampire with a chip, a souled vampire, and a souled vampire-ghost-hybrid. He’s been brilliant, and he’s been idiotic. Clever and ridiculous. Merciless, protective, and loyal to a fault. Despite the fact that he’s hyper sexual and masculine, he’s never shy about his feelings, and never apologetic about his tears. I once posed the question to my Facebook friends, about whether Spike is a misogynist or not, and the conclusion is that yes, he is, and no he’s not. He loves women. He loves strong women. And he’s also used and discarded various women at various times. His moral compass often completely lost in a sea of desires, he’s been both selfish and selfless. He questions himself, his actions, and his motives, but never tries to justify the many wrong moves he makes. He tries to be better – going completely against his demonic nature – and he succeeds. 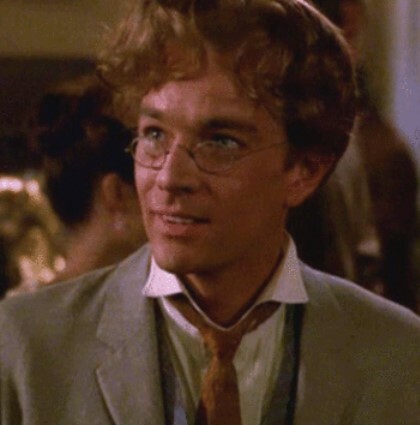 Most of the fan fiction I write is either about Spike or from Spike’s perspective and, as divisive as he is, I often find myself torn over the little details concerning him. Sometimes, in my stories, he has calluses on his hands from all the fighting he does, whereas sometimes I depict his hands as smooth, and soft – exemplifying the huge, intrinsic part of him that is a lover. He can be both gentle and firm, I know this without doubt, but what would his handwriting be like? Like everything else, I can imagine it two ways – as an immaculate, almost calligraphic, cursive script he no doubt learnt in his days as an upper class London gentleman; and as a grungy scrawl portraying his adopted working class persona. I’m sure he can and does use both, depending on the occasion, but that’s not to imply that he’s anything less than genuine. More than anything else, he’s just himself. Crazy and compelling as that is.